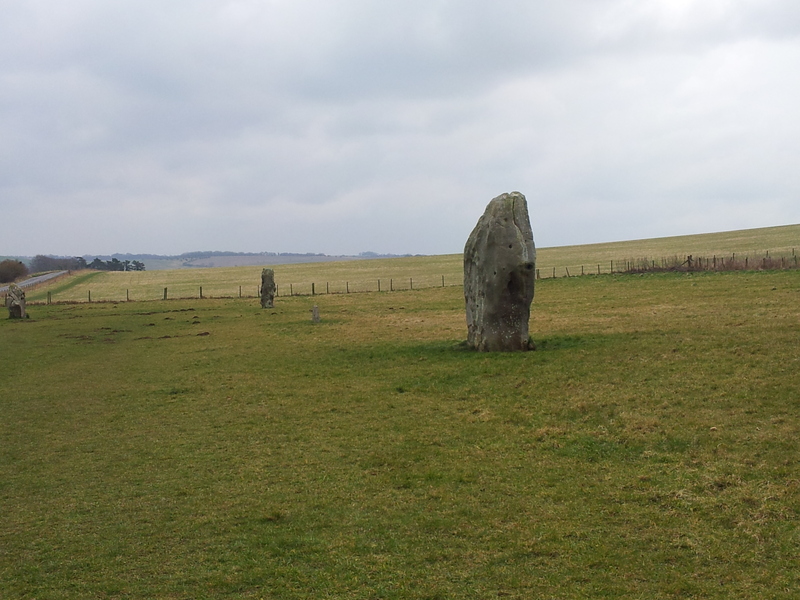 I’ve lost count of the times I’ve driven past the stones of Avebury in the past couple of months. But, for one reason or another, I’ve not been in a position to stop. So when last weekend, I found myself with an hour or two, to spare, I couldn’t resist the opportunity to finally explore this prehistoric site. Managed by the National Trust, you know you’re in for a treat. The stones at Avebury were excavated by Alexander Keiller in the 1930s and form the largest prehistoric stone circle in the world. Visitors are encouraged to walk amongst them (unlike Stonehenge) so it’s one place where you can enjoy the countryside and really appreciate the wonder this landmark brings. Next to the must-have National Trust shop and cafe, is a 17th-century threshing barn housing an informative museum – you can also sign up to guided tours, here – plus there’s Avebury Manor and it’s walled garden to explore, something I look forward to doing another day. Posted in UncategorizedTagged countryside, heritage, WalkBookmark the permalink. Sign up and join me in the countryside!